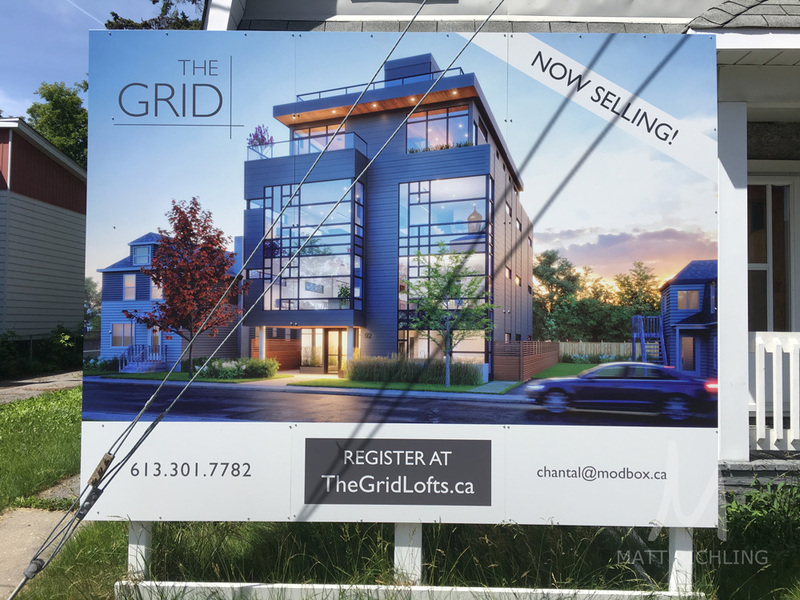 The Grid Lofts - Now Released! 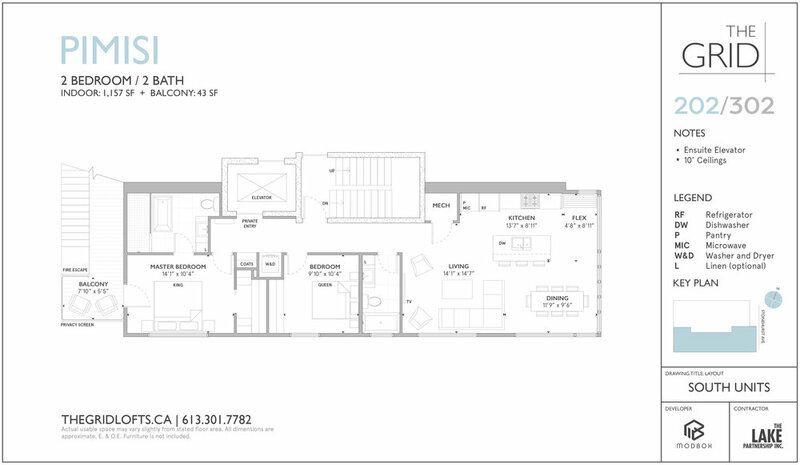 Modbox Developments has released the new floor plans and pricing on it’s latest project. The Grid Lofts is located at 92 Stonehurst, just north of Scott (and East of Parkdale), and is a perfect mix of hard and soft loft.. 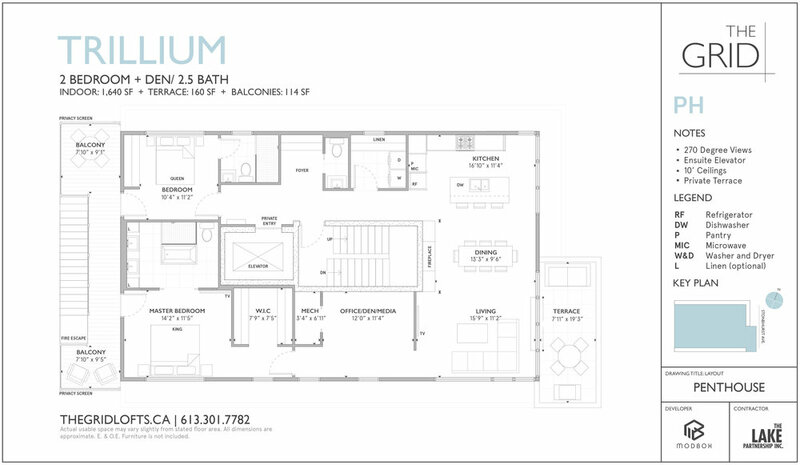 There are only six units, all two bedrooms (the penthouse also has a den) ranging from 1,067sqft up to 1,640sqft (not including outdoor spaces). Prices are not publicly published, however they start from the mid 500’s. They are looking at a target occupancy of summer 2020. 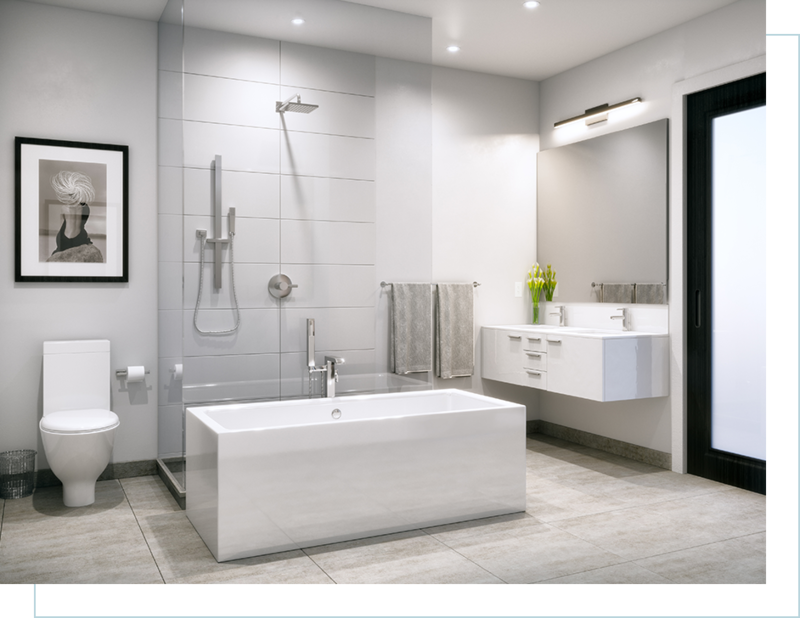 One thing we know is that the design and execution is going to be top notch. We have not seen one project that Modbox/Linebox has been involved with that didn’t get us excited. Interested? 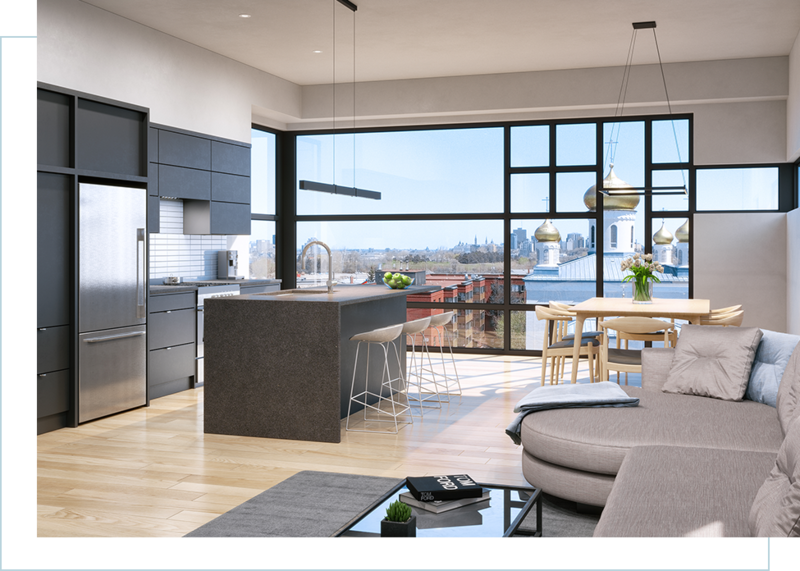 You can now reserve a unit with a $5000 reservation deposit until the Agreement of Purchase and Sale is finalized in the next two weeks, at which point clients will have a 10 day rescission period to ensure all questions are answered to their satisfaction. For more information, including pricing - fill out the form at the bottom of the page.